Moody Air Force Base Veterinary Treatment Facility is professionally staffed by one active duty Army veterinarian, two active duty Army veterinary technicians and one civilian veterinary technicians. Our primary mission is to provide top of the line veterinary care to the Military Working Dogs who help our airman defend our country. The veterinary staff also supports the safety and wellbeing of the service members and their family by inspecting animal facilities on post and commercial food production facilities in the region. We understand how important your pet is to you! 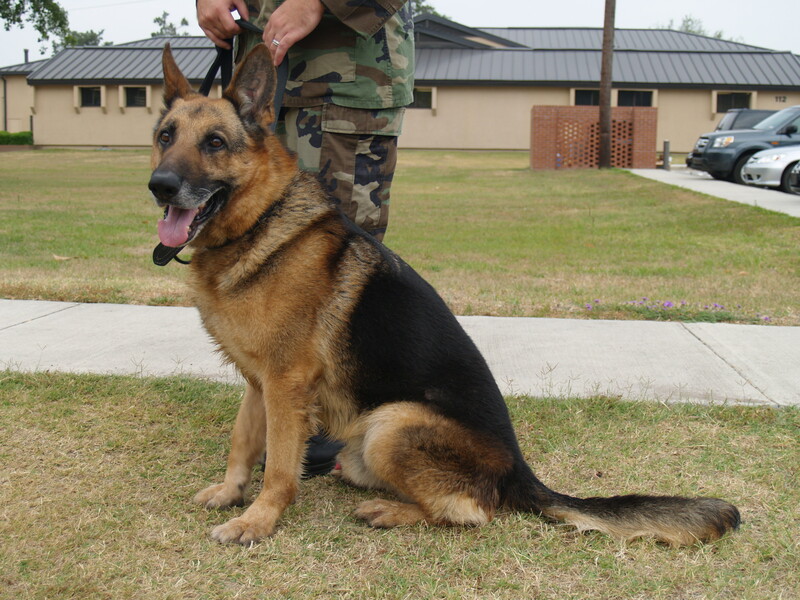 With that in mind we also provide routine care services for pets of military families at extremely competitive prices. Available services include preventative care such as wellness screenings, heartworm tests and preventatives, flea and tick control products, micro-chipping, and vaccinations. In addition, medical services such as in-clinic blood work, diagnostic services, x-rays, ultrasound, and cytology are available as well as surgical procedures such as spay, neuter, mass removal, and dental cleaning. 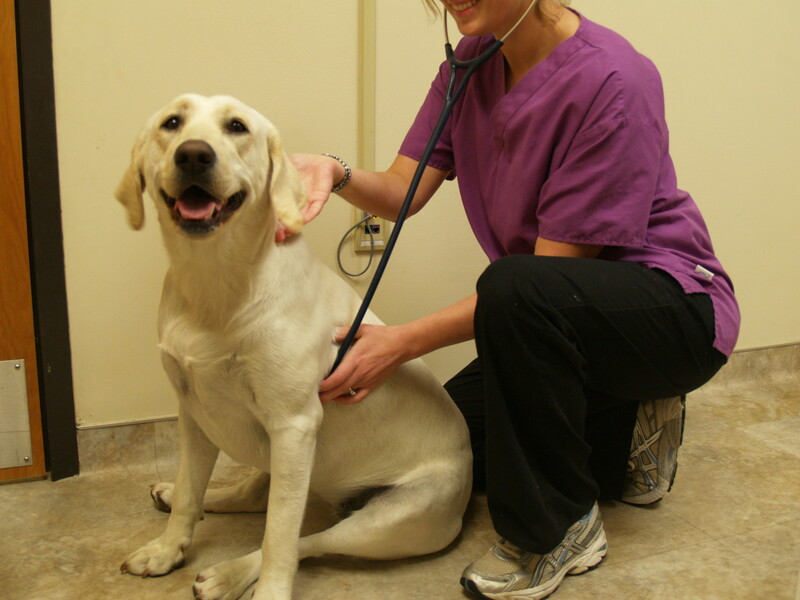 We maintain a large pharmacy in the clinic and can special order veterinary foods as requested. Surgeries and dental cleanings are performed biweekly. For availability of services or to schedule an appointment, please call us at 229-257-3312. 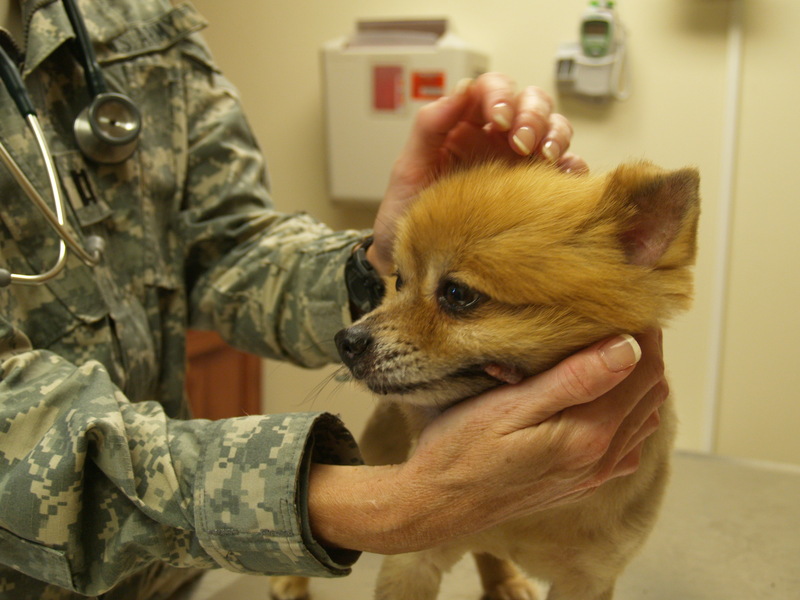 Unfortunately, after hours care is not available to privately owned pets, so most veterinary emergencies are best served through a full service civilian veterinary hospital. If you should have a veterinary emergency, please feel free to contact us; we will be happy to discuss your options with you to ensure your pet receives the best care possible. The veterinarians and staff at Moody AFB Veterinary Treatment Facility can assist in preparing your pet for your PCS move. The USDA requires specific health certificates for interstate travel and international travel. In addition, foreign countries have specific entry requirements that can require months of preparation. Visit the USDA website “IRegs for Animal Exports” to see the most current requirements by country. Please contact the Veterinary Treatment Facility as soon as you know you may be traveling internationally with your pet so that we can best help you prepare for the trip. All counties within the state of Georgia require pets to be current on their rabies vaccines. If your pet resides in post housing, a valid Rabies certificate and a description of your pet must be turned into the housing office. The description must contain the breed, weight, and temperament of your pet. Should you have any further questions in regard to housing requirements you can contact the housing office at 229-333-0539.